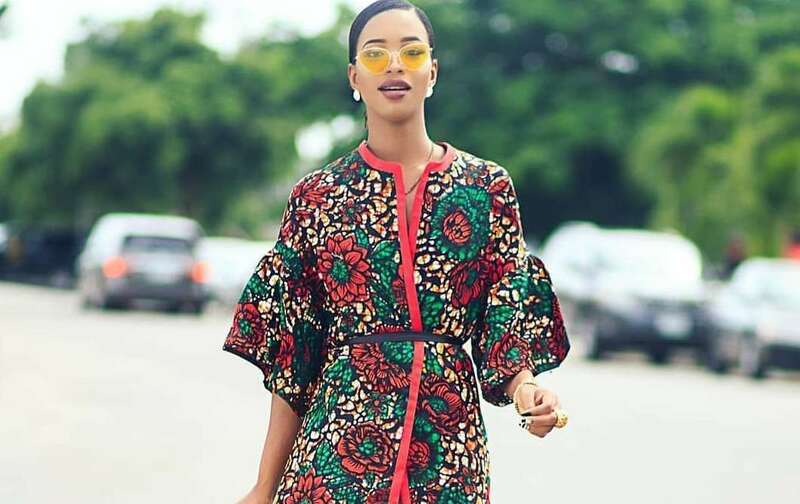 It is another week to show you some fabulous styles you can make with your Ankara. I have mentioned it before that Ankara has gone beyond special occasions. It has found a way to infuse itself into the corporate world. Today I would be showing you 10 classy styles you should have this season! I have carefully selected styles that different people would love. For example, if you are a conservative person, we have a style for you. Each of these styles can be worn to different occasions. You must not forget that the type of event you are planning to attend determines the type of style you can wear. You can wear this look to work on a Friday if your office has a dress code eg bank. If you are working where they allow you to be fashionable, you can wear this during the week. I always say something, it is only your imagination that can limit your creativity. Step out today and be fashionable! Below are more styles you can slay!